Round Elementary School in Manassas will start the new academic year with a new principal. The Manassas School Board named Andrew Wilson the next leader of the elementary school at a special meeting on Monday. 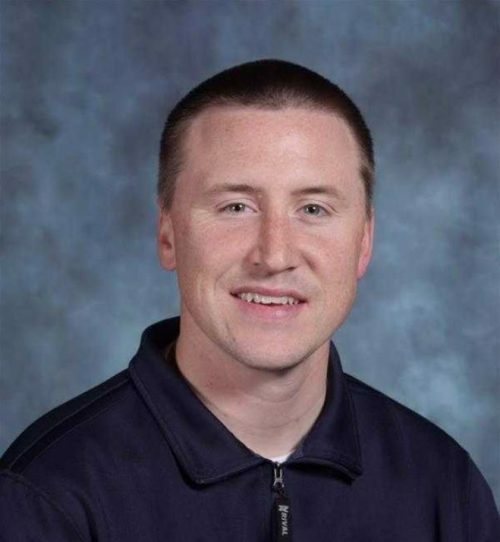 Wilson, a former assistant principal at Osbourn High School (OHS), began his new position on Tuesday, according to a release. Wilson became an assistant principal at OHS in 2014 and was acting principal from March to June 2017. He also served as as dean of students at OHS for a year. Before working at OHS, Wilson worked as a dean of students at Falls Church High School (FCHS) in Fairfax County. He has previously taught special education mathematics and served as a teacher in FCHS’ Advanced Via Individual Determination (AVID) program. Wilson received his bachelor’s in business management from James Madison University and his master’s in special education from the University of Virginia. About 575 pre-kindergarten through fourth-grade students attend Round Elementary, which is among five elementary schools located in Manassas.